Google has blocked access to the hugely popular video app TikTok in India to comply with a state court's directive to prohibit its downloads, a person with direct knowledge of the matter told Reuters on Tuesday. The move comes hours after a court in southern Tamil Nadu state refused a request by China's Bytedance Technology to suspend a ban on its TikTok app, putting its future in one of its key markets in doubt. The federal government had sent a letter to Apple and Google to abide by the state court's order, according to an IT ministry official. The app was still available on Apple's platforms late on Tuesday, but was no longer available on Google's Play store in India. TikTok, which allows users to create and share short videos with special effects, has become hugely popular in India but has been criticized by some politicians who say its content is inappropriate. It had been downloaded more than 240 million times in India, app analytics firm Sensor Tower said in February. More than 30 million users in India installed it in January 2019, 12 times more than in the same month last year. Bytedance challenged the state court's ban order in India's Supreme Court last week, saying it went against freedom of speech rights in India. The top court had referred the case back to the state court, where a judge on Tuesday rejected Bytedance's request to put the ban order on hold, K. Neelamegam, a lawyer arguing against Bytedance in the case, said. 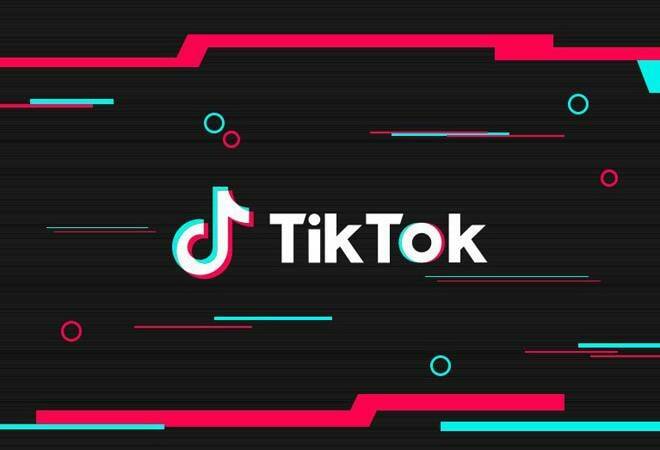 TikTok earlier said in a statement that it had faith in the Indian judicial system and was "optimistic about an outcome that would be well received by millions" of its users. It did not comment further on the judge's decision. The company however welcomed the decision to appoint a senior lawyer to assist the court in upcoming proceedings.